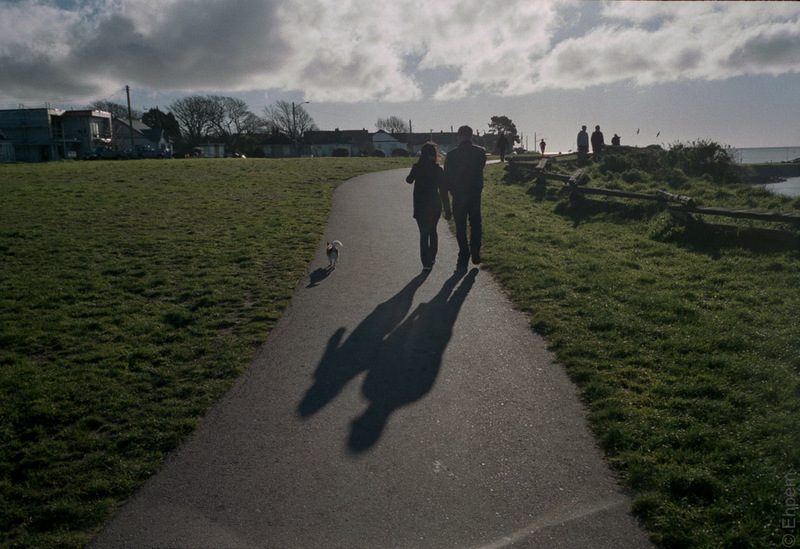 Out for a walk along the Dallas Road waterfront with their shadows, and dog. very nice…love those shadows..and as a confirmed dog lover all photos with well loved dogs are appealing.. I prefer cats, but they don’t usually go for walks with their humans. Especially in dog country.